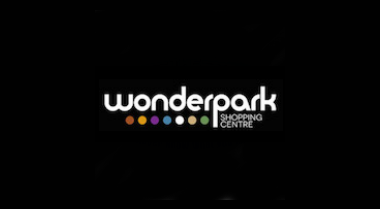 Wonderpark Shopping Centre is owned by Emira Property Fund and is leased, administered, managed and marketed by Broll Property Group. Broll Property Group is a fully integrated property service company embracing the full range of commercial property skills, driven by an innovative and entrepreneurial culture. The company's range of products is managed in a matrix structure that gives the client the full benefit of the company's experience. Centre Management Offices are located between Pick 'n Pay and Clicks in the corner up the stairs.